Meet your new market at port. The Holy Land will always appeal to secular groups. For Christians, Jews and Muslims, visiting this ancient region is a momentous occasion, an opportunity to discover the roots of their faith. But there’s another type of traveler every tour operator should keep in mind—those arriving by ship. Holy Land cruises are a growing trend. By tweaking your existing offerings, you can deliver the sacred journey experience to an even wider audience. Tailor the traditional to the modern traveler. 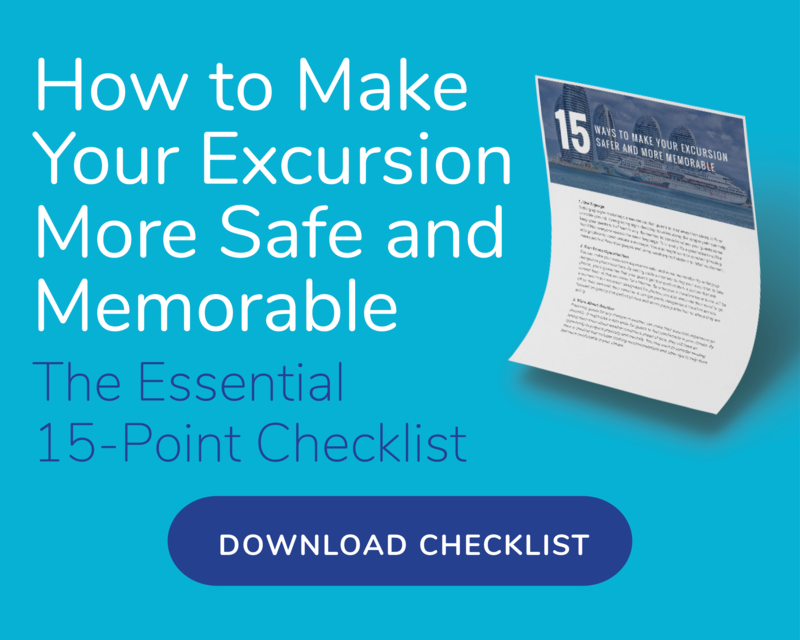 Unlike planning a tour for a religious group where the highlights are tailored accordingly, hosting cruise passengers may require some extra research. What are your guests’ expectations? Are they more historically-inclined or do they seek the same spiritual richness of a secular tour? Consider creating a more balanced itinerary that includes biblical sites as well as cultural immersion. Along with visiting the ancient churches, temples and mosques, add on activities such as a Mediterranean cooking class in Tel Aviv, or a Dead Sea spa treatment. Get creative with your theme. You may be able to appeal to a broader audience simply by refocusing your theme. Perhaps offer a female-centric version of your tour, where you showcase the heroines of the biblical world. Visiting sites significant to Mary Magdalene’s story, or honoring the women from the Old Testament can attract even repeat pilgrims, or those just looking for a different perspective. Israel is a majestic region, offering a wide array of outdoor offerings. If your traditional Holy Land tours have never included the more active pursuits, find a local jeep tour company or canyoning guide and together, set out to create a well-rounded itinerary. 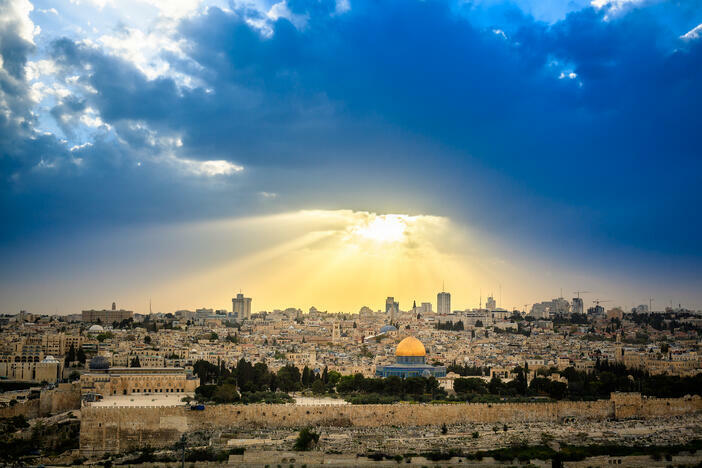 For truly once-in-a-lifetime experiences, coordinate an overnight excursion in a traditional Bedouin tent, a renewal of baptismal vows in the Jordan River, or a Shabbat meal at the Western Wall. By rethinking your marketing approach, you can tap into a new generation of pilgrim travelers.